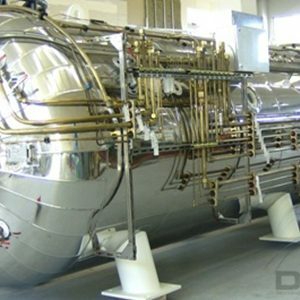 Drass products are built in compliance with Det Norske Veritas or equivalent classification and in accordance with IMCA recommendations. 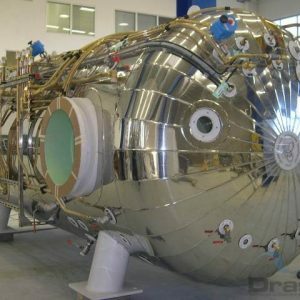 Thanks to the modular and approved designs, Drass can deliver a complete Diving System in a very short time with no compromise on quality. 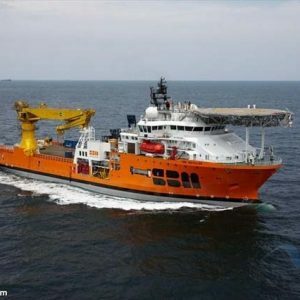 Drass has specific and consolidated expertise in the installation and commissioning on board the vessel and grants a continuous service from the Sea Trials to the Life Cycle Management, to the upgrade and retrofit. Drass successfully completed the testing campaign of the two 6.5m3 Diving Bells and now they are ready. 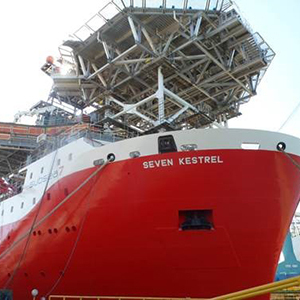 DRASS is proud to announce the beginning of the final commissioning phase of the new Subsea 7 DSV, the Seven Kestrel, built in Hyundai Heavy Industries (HHI) in Ulsan, South Korea. 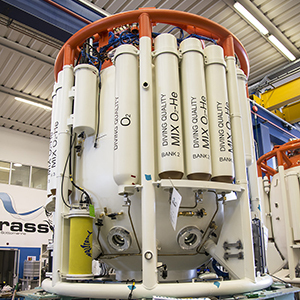 Drass delivered a 100 Series fully-integrated 12-man saturation diving system, capable of operating at a depth of up to 300 metres. 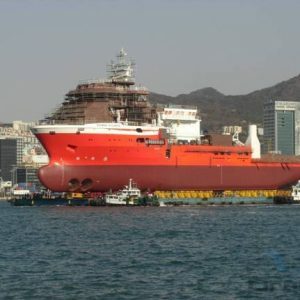 The system was installed on the SBM Installer DSV, that was built by the Keppel Singmarine Shipyard in Singapore. Drass Galeazzi is delivering two twin bell Diving System to be installed on board the Hanjin newbuild DSV(s) for GULMAR Offshore Middle East. The Diving System is compliant to IMCA and to DNV 2004 Rules. Drass Galeazzi is delivering a twin bell Diving System to be installed on board the Merwede newbuild Toisa Pegasus. Drass Galeazzi is delivering a single bell Diving System to be installed on board the Merwede newbuild Well Enhancer.